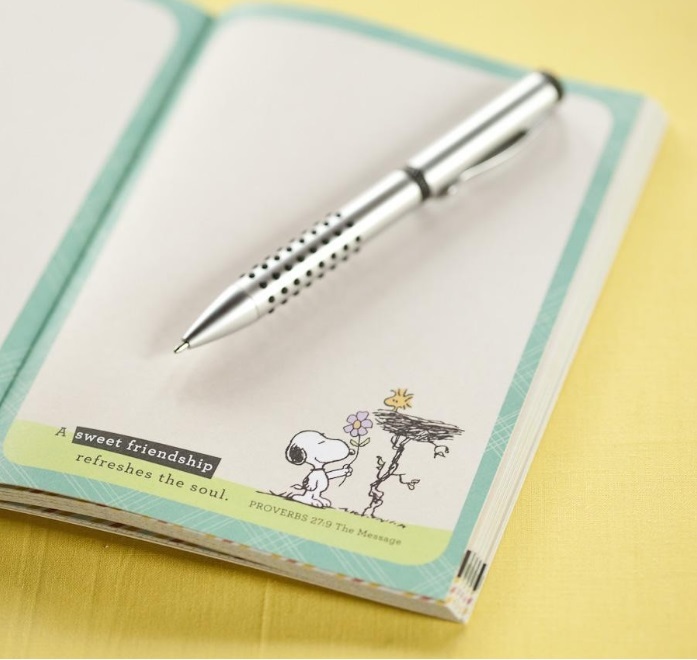 Brighten your thoughts with this charming journal featuring the hilarious Characters from the classic comic series Peanuts. Looking to brighten the day of someone you know? Christian journaling is a wonderful way to deepen your relationship with Christ. This journal is great for recording prayer requests, capturing inspiring thoughts, and noting meaningful Scripture. 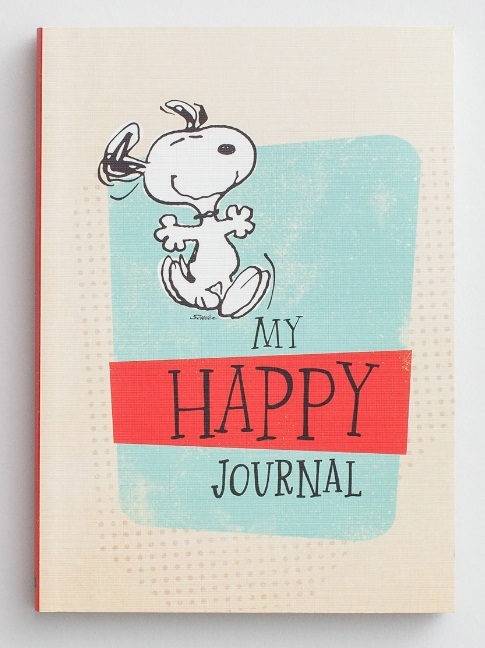 Peanuts - Happy Notebook Journal is published by Dayspring and is our 2449th best seller. The ISBN for Peanuts - Happy Notebook Journal is 081983452277. 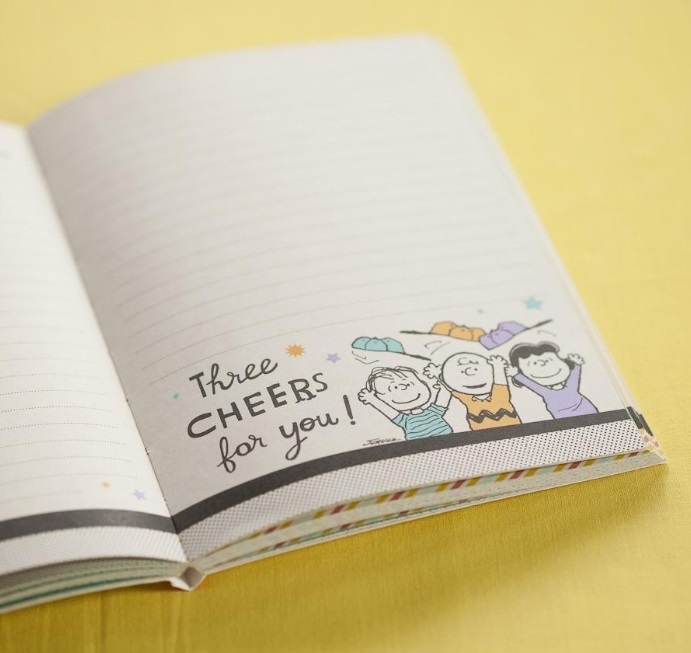 Be the first to review Peanuts - Happy Notebook Journal! Got a question? No problem! 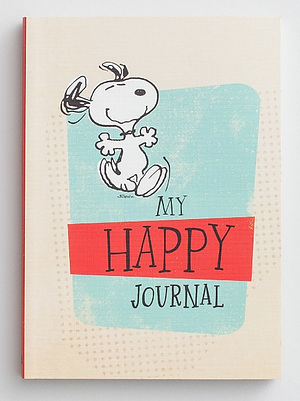 Just click here to ask us about Peanuts - Happy Notebook Journal.